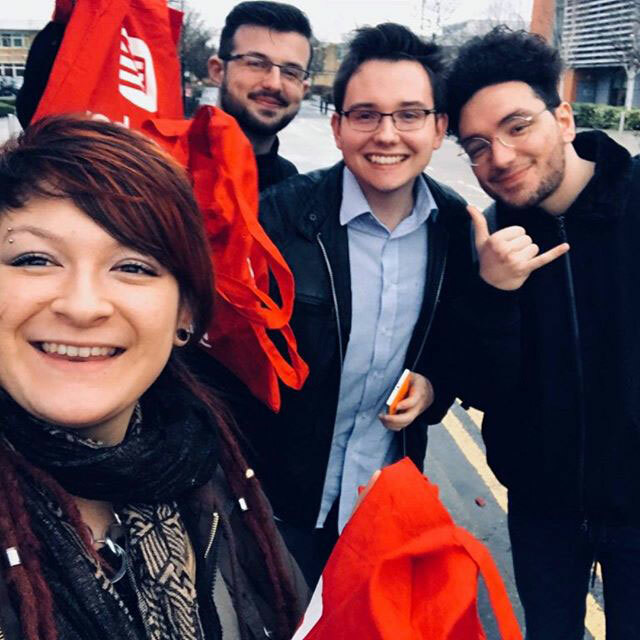 BSc (Hons) Interaction Design and BSc (Hons) User Experience Design students saw how designers work as part of product development teams during a site visit to global software company Redgate in Cambridge. The students enjoyed being taken under Redgate’s wing and finding out about key UX design processes and practices. Redgate specialises in developing tools for web developers and database managers.